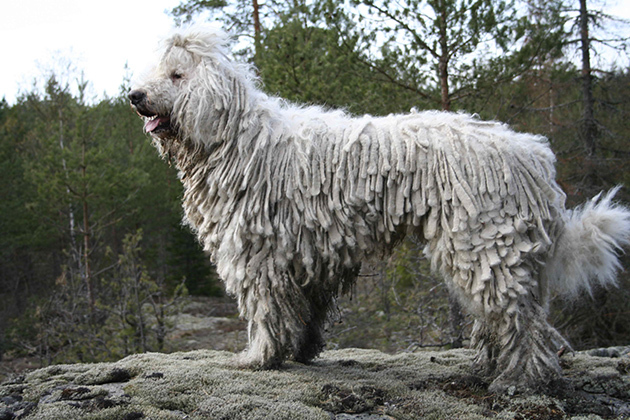 This morning I found a new entry on NewDogWorld.com, “Komondor Dog Breed: Independent Mop-like Dog” provides much information on our breed and good pictures like this one below. 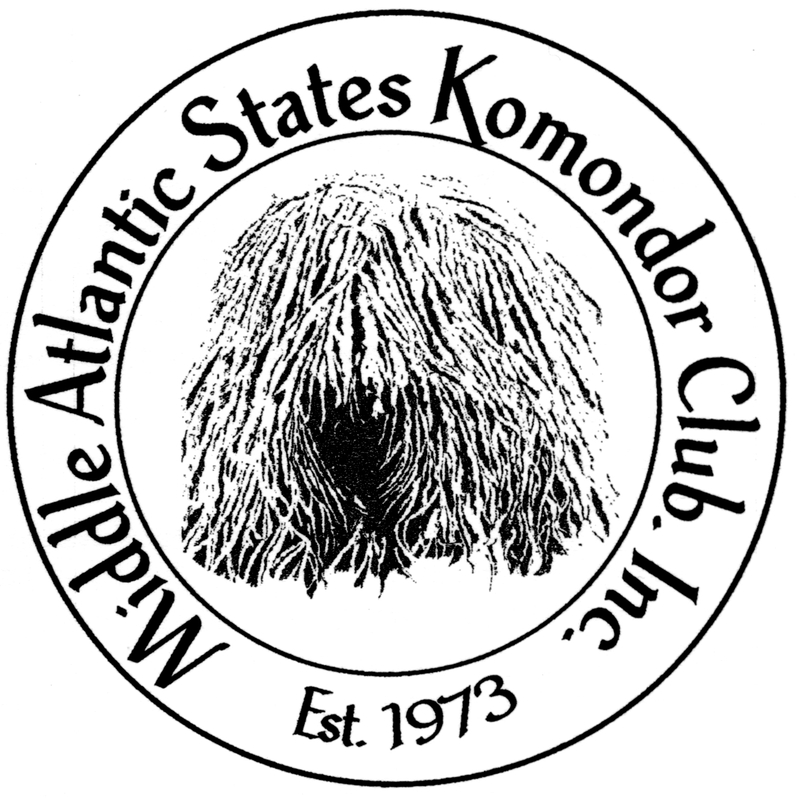 Komondor Vest? Available in Puli Black?